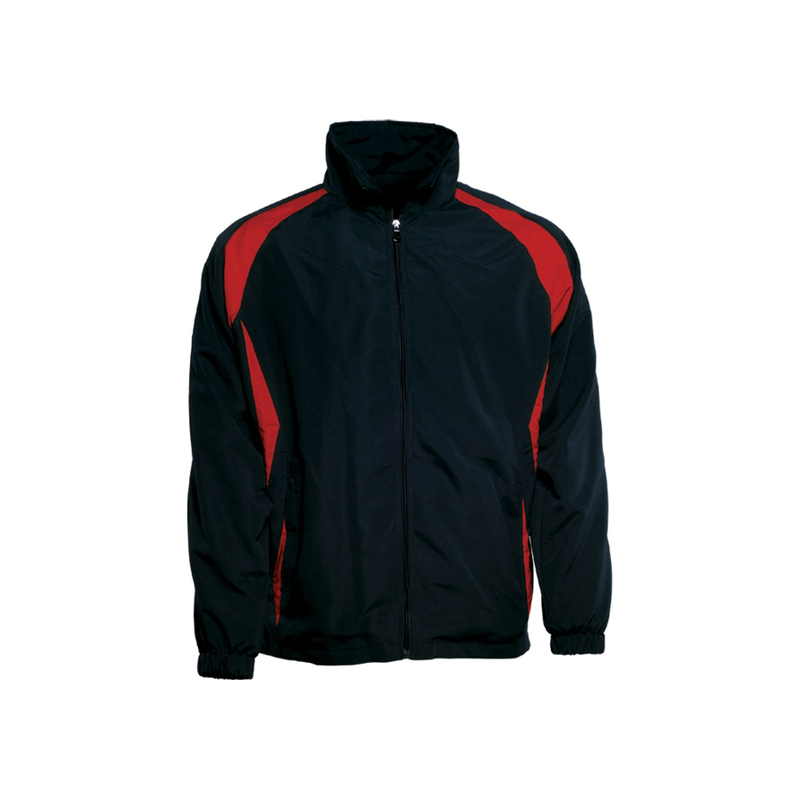 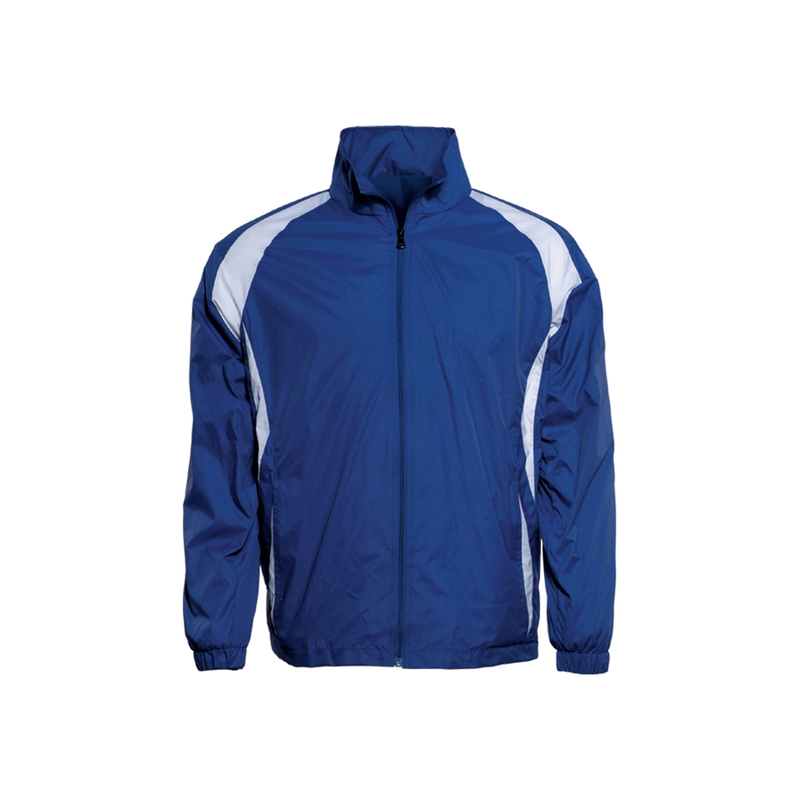 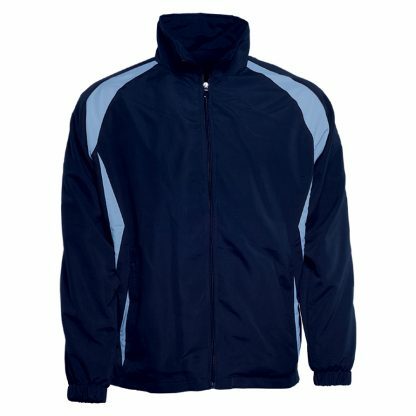 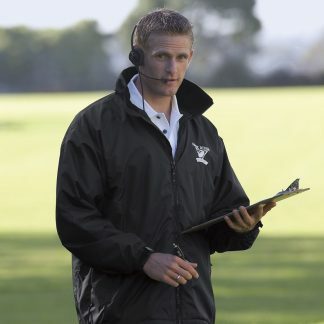 Kids shower proof zip through track jacket 120gsm 100% polyester twill weave. 100% cotton jersey lining. 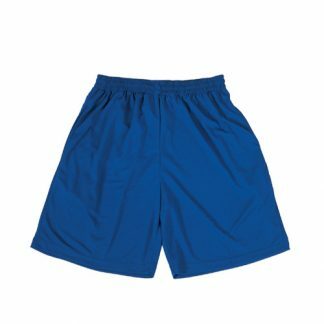 Kids size 6-16. Zip access for embroidery/printing. Available in red/white, royal/white, bottle/gold, navy/gold, navy/sky, navy/white, black/red, black/white. Also comes in adults sizes. 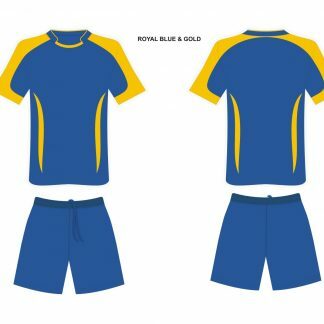 Please choose sizes carefully as this uniform supplier charges a fee if returned garments aren’t folded correctly in their original plastic bags with tags still attached and in good condition. Their fee is $15 + GST which we will have to pass on to our customer.